Flooring is one of the most important elements of a home. Though homeowners may not think it is important or even noticeable. The color, material, and style of flooring sets the tone and palette of a room. Because of the importance of flooring, it is best that any homeowner learns the differences in flooring. Carpet allows your home to look full and comfortable. 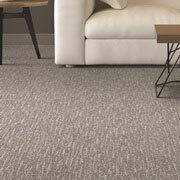 With thick carpet, you will be able to keep your home coordinated and relaxing. One of the biggest benefits to carpet is that the whole house will cushioned by the irresistible plush flooring. 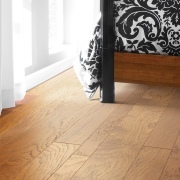 Hardwood is a classic style of flooring that is sure to last you years. 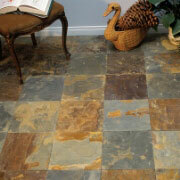 Better still, this type of flooring is durable and able coordinate well with wide range of color options. What makes laminate such a valuable contender in flooring options is that it is such a transformative product, in that, it can be styled in almost any pattern or finish. 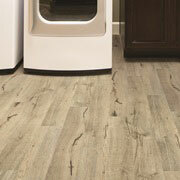 Because of this, laminate can improve the overall look of your home without a large price tag. If you would like to have a great flooring option that is durable, stain resistant, and can amplify the overall look of your home, tile flooring would be it. Tile is a spectacular option for home that design a look that stands out. 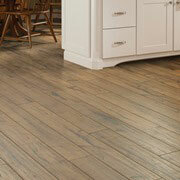 At ProSource, we carry different style of vinyl planks and tiles. It you are looking for a vinyl material that is sure to accent your floors and make your whole house look well-coordinated, we have plenty of materials for you. Our complete line of flooring options offers a plethora of choices. If you are interested in improving the overall look of your floors, the ProSource Wholesale flooring showroom is where you want to be!